Pender County is pleased to announce our new Emergency Notification System, CodeRed. 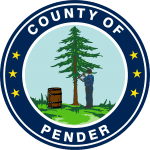 CodeRed enables the Pender County Office of Emergency Management on alert the citizens, of Pender County, of any impending emergency situations in their area. 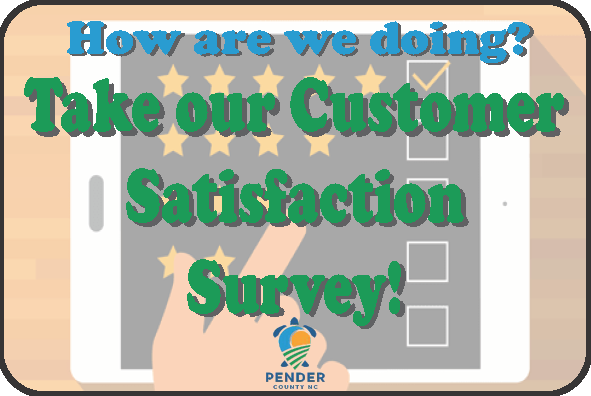 Please use the button below to Opt-In (register) for this service. In addition, you may also logon to your account if you have already registered.